The star and its solar system were already known. 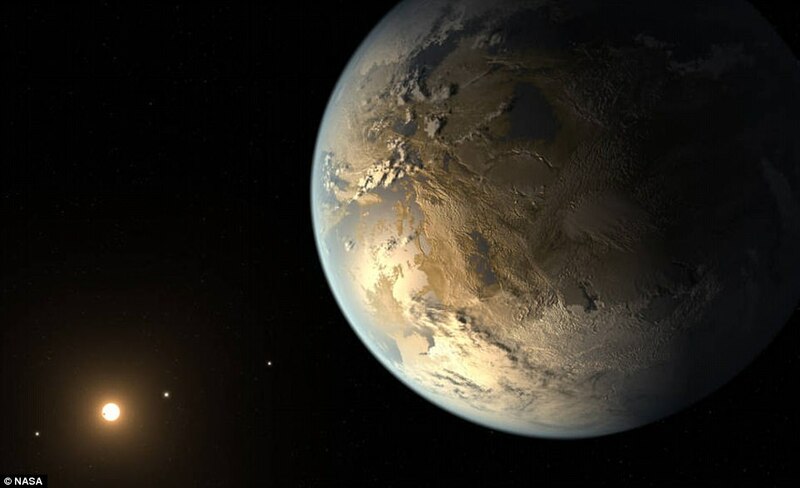 But the breakthrough came when astronomers found the two new worlds, which was done using Google's artificial intelligence technology. That suggests that there might be whole worlds and solar systems hiding within the data we've already collected, but which we hadn't been able to notice because there is simply so many signals to pick through.